What kind of club offers you the chance to make a difference in people’s lives? 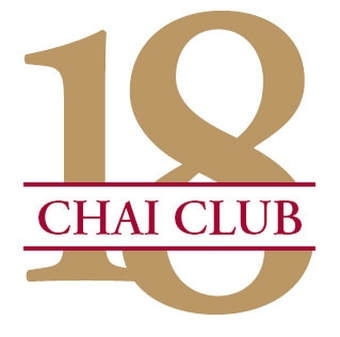 The Chai Club is a way for local community to show support for the work Chabad of Stockton does by contributing recurring monthly donations in multiples of CHAI (Life) $18. Unlike traditional synagogues, Chabad of Stockton does not require annual membership dues, each Chabad center is self-supporting and is funded from the charitable giving of individuals like you. Through your generous donations we are able keep our enriching programs running and constantly expand our services reflecting the needs of the community. Your support is vital for us to continue bringing Judaism to as many people as possible. Becoming a CHAI Club Member is a way for us build our community together! Make a difference in people’s lives by supporting Chabad and joining the CHAI CLUB today! Pick any dollar amount in multiples of CHAI (Life) $18 and we will set you up on an automatic monthly charge. Thank you in advance for your generosity and continued support and friendship. Amount To be billed monthly.